Reinhard Grindel said hosting the tournament can bring a positive force in political debate. 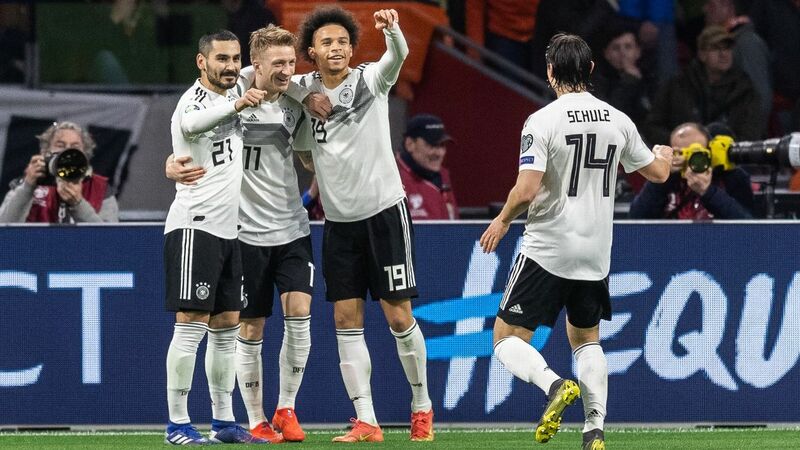 Germany wants to host the 2024 European Championship and bring people closer together amid populist waves across the continent. 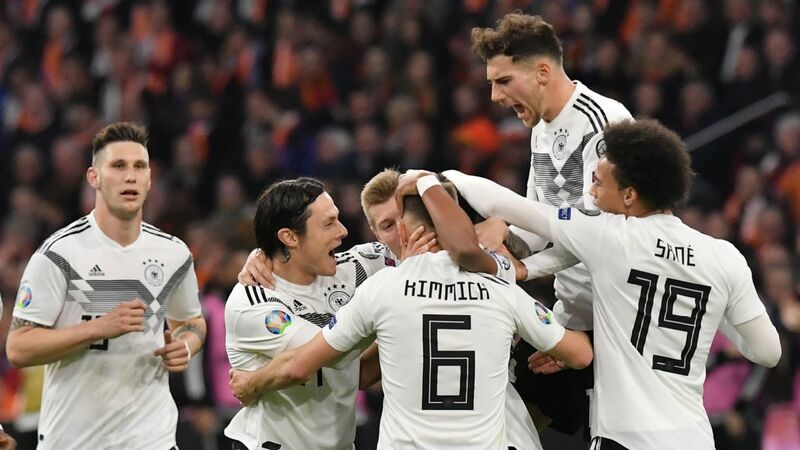 Believing sports can be a positive force in political debate, German football federation president Reinhard Grindel told The Associated Press on Monday, "This is what a Euro can deliver." 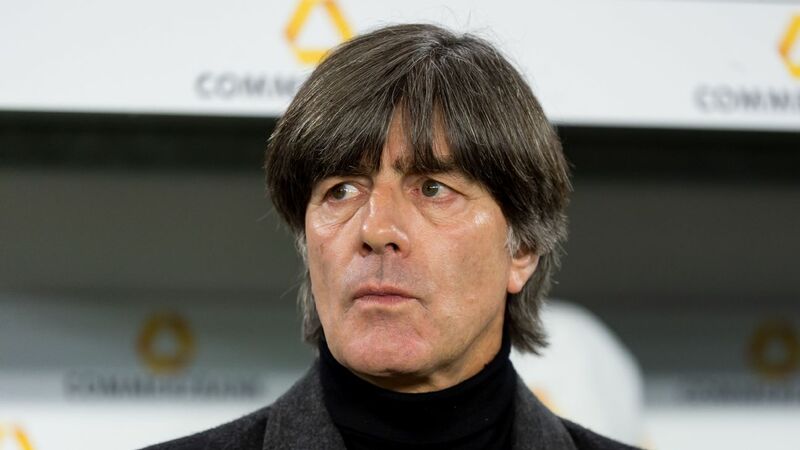 Rival candidates Germany and Turkey will give their bid documents to UEFA this week. UEFA will choose a winner in September. Turkey has never hosted a major tournament, while Germany's staging of the 2006 World Cup was a huge success for visitors and its citizens. It became known as Germany's Sommermaerchen, or summer fairytale. "The fairytale that must be told is that the values of football -- fair play, respect and tolerance -- must also be the values that bring people in the whole of Europe together," Grindel said in an interview. "Whether you are Muslim or Christian, whether you are black or white, wherever you have your family roots." In 2006, the home team's run to the semifinals in a notably hot month helped Germans finally forge a stronger and warmer identity with their country more than a decade after east and west were unified. Now, the German slogan for its Euro 2024 bid is "United by football. In the heart of Europe." Grindel shares that aim with the government he supported as a lawmaker in the Christian Democratic Union party led by Chancellor Angela Merkel. He left the federal parliament in 2016 to lead the football federation. While Grindel claims Germany has the "economic and political stability, and security" UEFA seeks, bidding rules bar him commenting on Turkey. Last week, Turkish President Recep Tayyip Erdogan called elections for June 24 which could give him new executive powers and abolish the office of prime minister. For the fans, Germany will repeat its 2006 policy of granting free train travel with match tickets, and all 10 stadiums proposed are already built to hold at least 45,000 fans for a major tournament. Four of Turkey's 10 are set to operate close to UEFA's minimum capacity of 30,000. The German selection process did not pick Hanover, which was a 2006 World Cup city and is the capital city of Grindel's home state, Lower Saxony. The new leadership of the federation "means to be transparent, to be compliant," he said. "It is not important where the president is living." Grindel also favors UEFA publishing all documents relating to the bids, including human rights assessments that are a mandatory part of Euros bidding for the first time. Immigration issues that have challenged European society, and fueled nationalism in recent years, have let sport play a role, Grindel said. 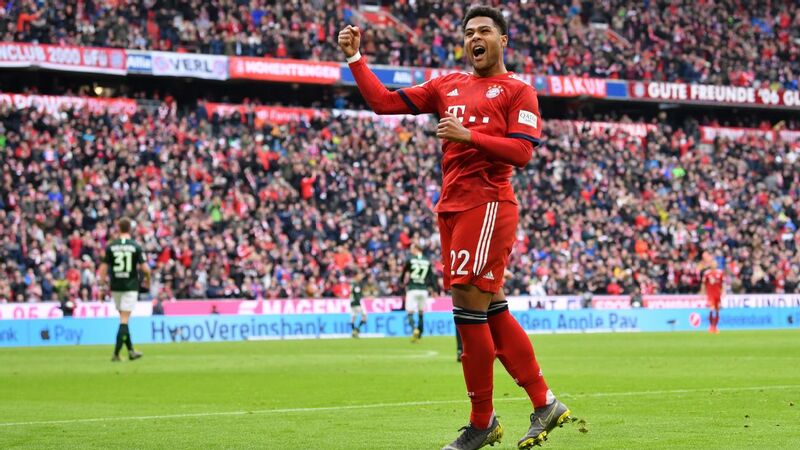 "Football is the part of society where integration looks very good," he said, citing 50,000 registered players in Germany who arrived as refugees since 2015. "The ball is not interested in by whom it is kicked. "The values of football are the values of the countries in Europe." Grindel suggested a five-week, 24-nation tournament can let people "live these values in a free and secure environment."